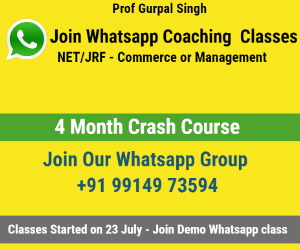 cs course details - Company secretory Is one of the best Course for Commerce or non Commerce Students also. Company Secretory Course is good option if you want to go for professional field. Here i am detail all about CS Course Details Related with Fees, Registrations, Exams Dates. and how to Apply Online. If you want to write CS Executive exam both modules in Dec 2016, you should register before 28th February 2016. If you want to write CS Executive exam both modules in June 2017, you should register before 31st August 2016. If you want to write CS Executive exam any one module in Dec 2016, you should register before 31st may 2016. If you want to write CS Executive exam any one module in June 2017, you should register before 30th November 2016. 1)Click on the button “ONLINE SERVICES” on the top of ICSI website. 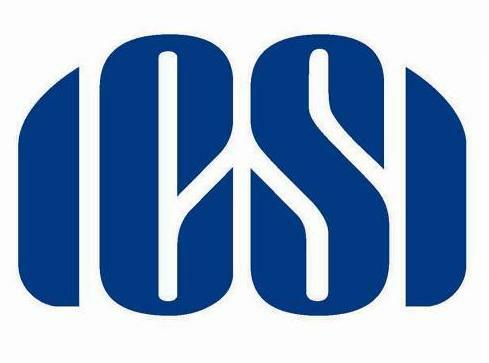 - www.icsi.edu. 3)Go through the checklist of documents as applicable on the basis of qualification. 6)Fill in ICSI online application form. 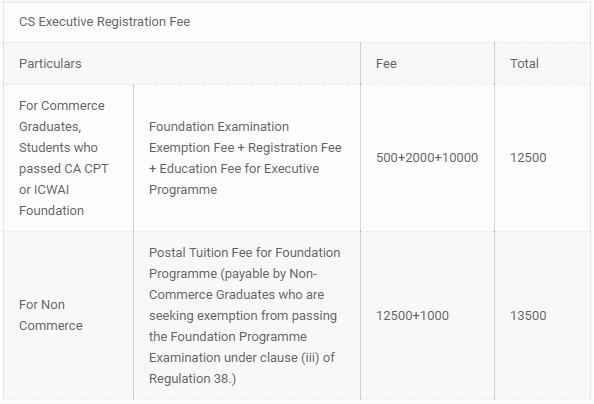 7)Click on the option to make payment of application fee. 9)Upload scanned copies of documents in support of educational documents. •File size of documents should not exceed 5 MB. •Student signature should be between 10KB-20KB.